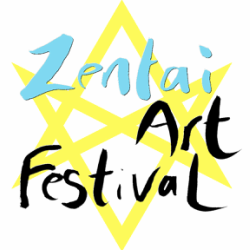 Zentai Art Festival is having 1 week of Zentai Art Performances. We are looking for proposal to the Zentai Art Performance. It is your chance to show your creativity! Edibility to the open call : Anyone who can perform on November 2016 in Singapore. No artistic experience required! What we are looking for : Creativity and freedom of expression!